The new report published on Times Live has revealed that a staggering 2‚000 girls and young women are infected with HIV every week in South Africa. The shocking revelation was made by basic education deputy minister Enver Surty during a presentation of the department’s integrated policy on HIV‚ TB and STIs in schools on Wednesday. The minister was leading a delegation on the sidelines of the three-day 8th SA Aids Conference at the Durban International Convention Centre. ‘A staggering 2‚000 girls and young women are newly-infected with HIV every single week. Fifty-two weeks of the year – this is Ellis Park Stadium filled twice or Soccer City in Nasrec with every single seat taken plus [people] outside‚ or a capacity crowd at Moses Mabhida just down the road from here with an additional 35‚000 outside‚” said Surty. Surty said the department’s national policy has been one of the most consulted to come out of any government department. “It is now common knowledge that our youth bear the brunt of new HIV infections,” said Surty. 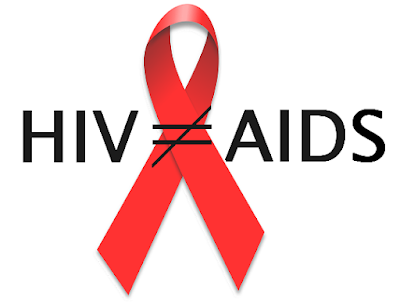 In a bid to contain the high spread of HIV in the country, the National Policy Department plans to facilitate access to male and female condoms for pupils over the age of 12 as well as all educators‚ school support staff and officials. This will also include information on the use of condoms. However, the provision of male and female condoms and other forms of contraception‚ together with information on their use‚ will also be assured by the department in a “discreet‚ appropriate and accessible manner in the workplace”.